AMSTERDAM, the Netherlands – The announcement of the Dutch bicycle market statistics did not include many surprises this year. After the long summer of 2014, with mild temperatures and a lot of sunny hours, bicycle sales increased in both numbers and turnover. What intrigued everybody was the exact growth level. 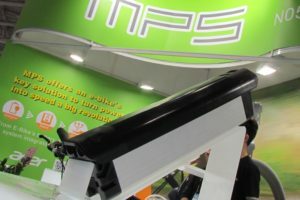 For the first time the Dutch bicycle market statistics were revealed during the cycling industry VIP Night, which took place in the evening of the FietsVAK tradeshow and was organized by Bike Europe’s sister magazine Tweewieler. 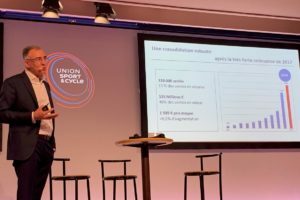 Jaap Merkus, CEO of Gazelle and chairman of the cycling industry organization RAI Association expressed his hopes that these positive results will be the start of the next period of market growth. In 2014 a total of 1,051,000 new bicycles were sold in the Dutch market. This mean a rise of no less than 4.2% compared to 2013 sales. No less than 21% of all new bikes sold in the Netherlands last year were e-bikes. 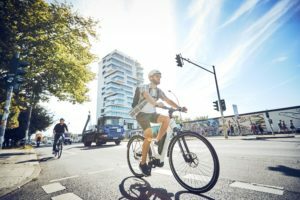 The total market turnover of bicycles and e-bikes has risen to a staggering €886 million, according to market statistics from the industry organization BOVAG and RAI Association. 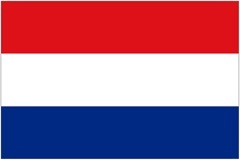 In the past decade the market situation in the Netherlands has been dominated by the e-bike development. Once again its market share has been growing in 2014. Last year a total of 223,000 new e-bikes were sold, an increase of 16.2%. The e-bike market share is now 21.2%, which means one out of every five new bikes sold is an e-bike. This makes the Netherlands, percentage-wise, the largest e-bike country in Europe, dominated by this product category. Over the years, the total fleet of e-bikes has grown to some 1.4 million units. However with a market share of 51% the annual sales of tour and city bikes still constitute the majority of new bicycle sales by far. The third category by volume is kids bikes at 12%, followed by hybrid bikes, MTB, road racing, and folding bicycles. In turnover the total bicycles sales by both retailers as well as other channels like do-it-yourselves stores and online retailers, increased by 11.2%, to over €886 million. Thanks to the ongoing growth of e-bike sales, the average retail price at IBDs is now €974. We can conclude that most (electric) bicycles, some 27%, were sold at prices of over €900. Pricewise, the second most important price category is €500 to €699, representing approximately 22% of the market. The category of bicycles retailing between €700 and €899 euro have a market share of 20%. Compared to 2013, the market share of the Dutch IBDs has growing from 68% in 2013 to 71% last year. 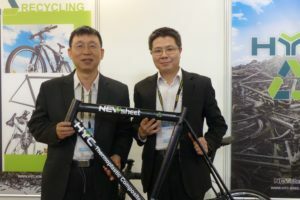 It seems a clear indication of the consumers’ appreciation of the retailers’ expertise and reliability when it comes to purchasing a bicycle and an e-bike in particular. Jaap Merkus concluded his presentation on the market statistics stating that the Dutch cycle some 14.5 billion kilometers annually while 20% of all commuters trips are done by bike. But it wasn’t all good news for the Dutch bicycle market. The Dutch retail chain Halfords had to file for bankruptcy last autumn, affecting some 102 wholly-owned retail stores as well as 28 outlets operated by independent entrepreneurs. In a management buy-out CEO Peter Jan Stormmesand took over all Halfords shares at the end of June 2013. At that time Macintosh Retail Group had been trying to sell the Halfords format for almost two years. Macintosh Retail Group sold Halfords NL for €1.00 to Stormmesand and remained financially committed to Halfords, which would be phased out. Unfortunately Stormmesand couldn’t get Halfords back on track and he applied for insolvency himself. Since the start of the economic downturn in 2008 Halfords NL saw its results going downhill. 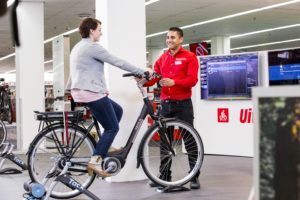 In that year the retail chain still operated over 150 outlets in Holland and Belgium generating a turnover of about €100 million while the total bike sales were estimated at some 130,000 units. According to the investigation by the trustees, the Halfords turnover had dropped to €65 million in 2013 while 2014 saw a further drop. In early January 2015, a group of Halfords franchisees restarted the company and bought a part of the inventory.